State energy giant Abu Dhabi National Oil Company (ADNOC) plans to increase its oil production capacity to 4 million barrels per day by the end of 2020 and 5 million bpd by 2030 after new oil and gas finds, the company said on Sunday. Abu Dhabi’s Supreme Petroleum Council (SPC) on Sunday approved ADNOC’s new integrated gas strategy and its plan for capital investment between 2019-2023, the company said in a statement. The SPC approved AED 486 billion ($132.33 billion) in capex to support ADNOC’s five-year growth plan, Abu Dhabi Crown Prince Sheikh Mohammed Bin Zayed, who headed the SPC’s meeting, said earlier on his Twitter account. “The SPC’s approval of ADNOC’s gas strategy will add potential resources that will enable the UAE (United Arab Emirates) to achieve gas self-sufficiency, with the aim of potentially transitioning to a net gas exporter,” ADNOC said in a statement. On Sunday, the SPC also announced new discoveries of 1 billion barrels of oil in place and discoveries of gas in place, totaling 15 trillion standard cubic feet. 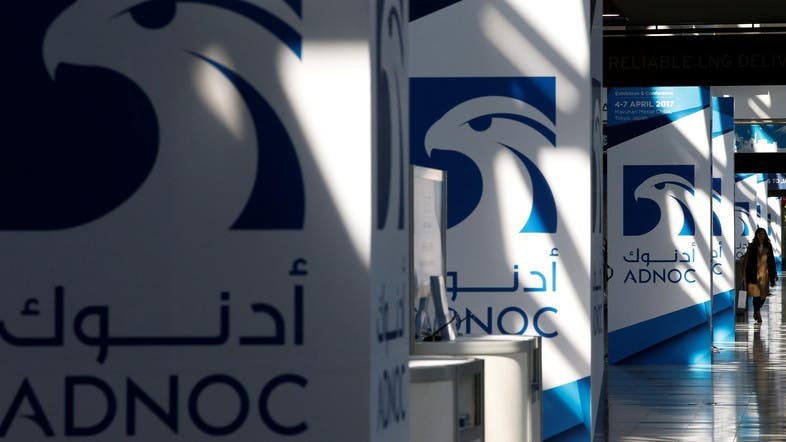 “The gas strategy will sustain LNG production to 2040 and allow ADNOC to seize incremental LNG and gas-to-chemicals growth opportunities,” the company said in the statement. Under the new strategy, ADNOC will develop the Hail, Ghasha and Dalma gas project, estimated to hold multiple trillions of cubic feet of recoverable gas and which is expected to produce more than 1.5 billion cubic feet of gas per day. ADNOC will also unlock other sources of gas, including unconventional gas reserves, and the company will continue with its exploration activities. “The substantial investments we will make, in the development of new and undeveloped reservoirs, gas caps and unconventional resources, will ensure we can competitively meet the UAE’s growing demand for power generation and industrial use,” ADNOC’s Chief Executive Sultan al-Jaber said. The UAE is a major OPEC producer pumping around 3 million bpd of crude oil and plans to boost its output oil capacity to 3.5 million bpd by the end of this year.